Please submit the short form below to receive our Thailand and Malaysia on the Eastern & Oriental Express and Star Clipper Itinerary. 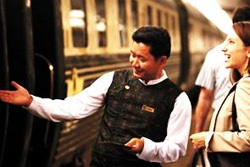 Step on-board the Eastern & Oriental Express where fine dining, convivial company and spectacular views abound as you pass vibrant cities, rural villages and gleaming pagodas through Thailand and Malaysia. 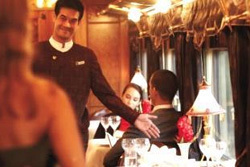 This is what life aboard the Eastern & Oriental Express is all about. The fabulous staff will look after you at every step. Attentive but discreet, their aim is to make your journey smooth, indulgent and relaxing. 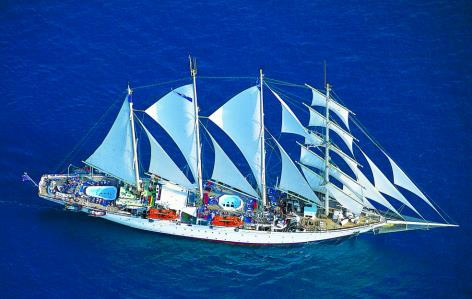 Then after a luxurious stay in Singapore join the Star Clipper Tall Ship for a cruise to Phuket that is like no other, offering an adventure on the waves which includes the atmosphere and character of traditional sailing but with the comfort and luxury found on most modern cruise liners. 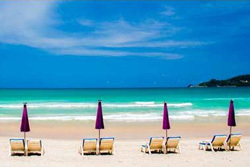 Finish off this superb trip with a beach stay in Phuket. The internationally renowned chefs create spectacular eastern and western specialities to rival the world’s best fine-dining restaurants. Lunch and dinner are served in the two Restaurant Cars, while a breakfast of croissants, fruit, coffee, tea and juice is delivered to your cabin daily. Each of the seasonally changing menus is created exclusively for the Eastern & Oriental Express by the on-board chefs, incorporating the finest locally sourced ingredients. 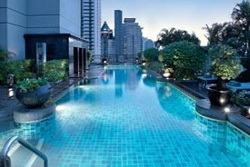 Masters of the art of luxury travel, there is no better way to see the glorious delights of these countries. During the day, your cabin is a private lounge complete with banquette-style sofa. At night, it converts into a plush bedroom. Located at the rear of the train is the Observation Car, make your way to the colonial-style, teakwood carriage for sightseeing by day and cocktails and entertainment after dark and is a convivial hub at any time of day. The Bar Car is open from early morning until late into the night or choose to relax with a book or magazine in the Saloon car or in your own private cabin.